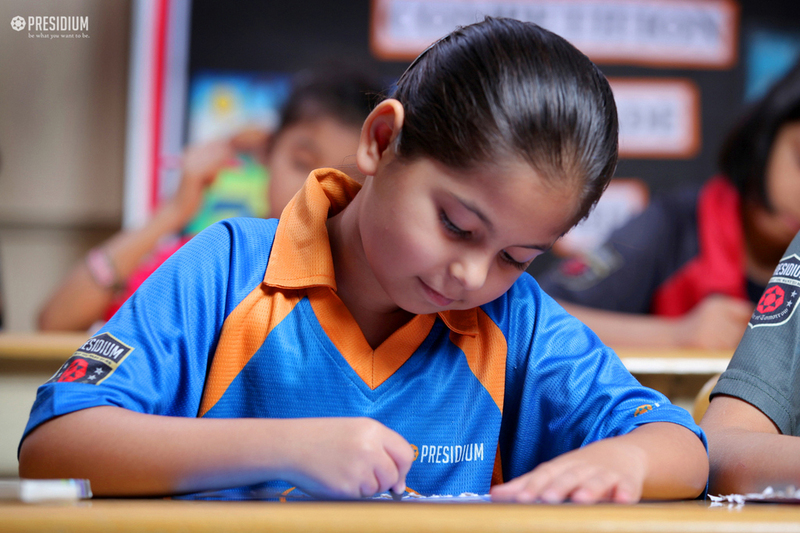 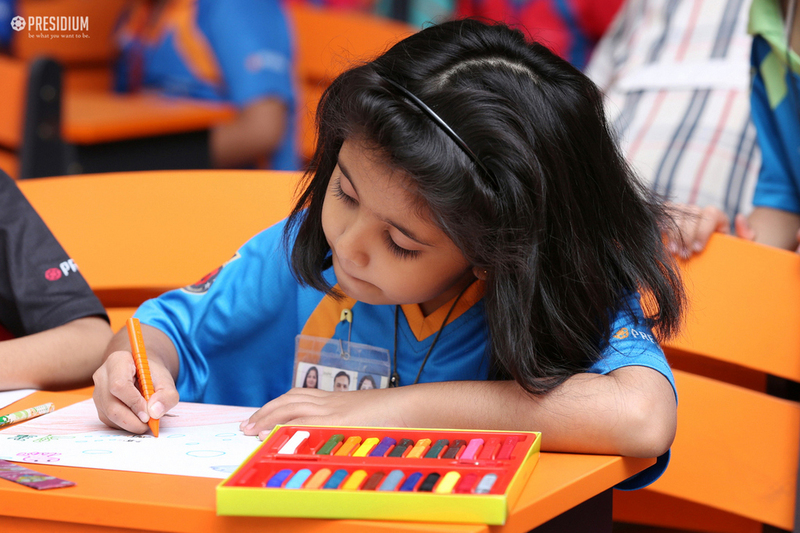 To give an impetus to art for the all-round development of our students, a Drawing and Colouring Competition was recently conducted at Presidium. 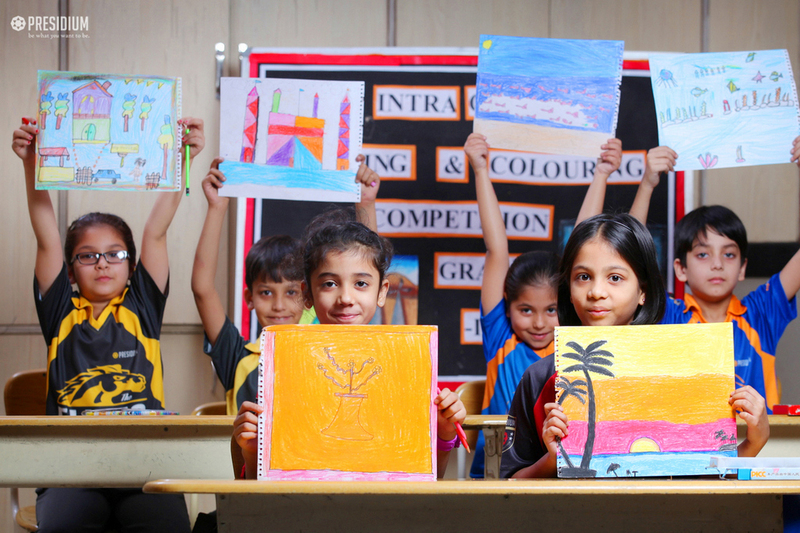 Increasing students' fondness to play with colours, the competition enabled them to give their creativity innovative wings and enhance their aesthetic sense. 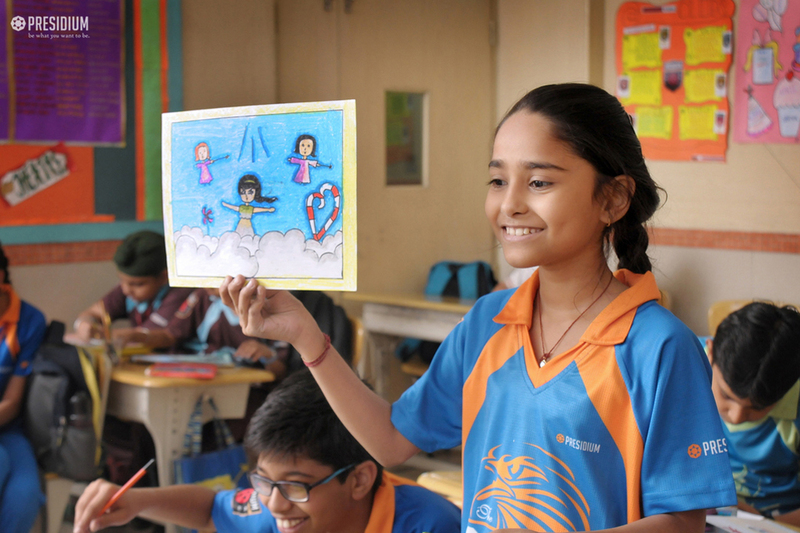 The young Presidians were super delighted to participate in the competition. 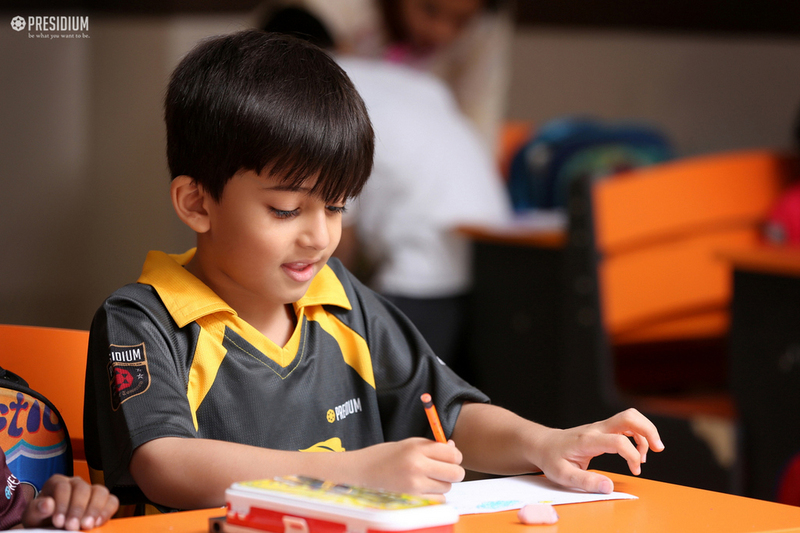 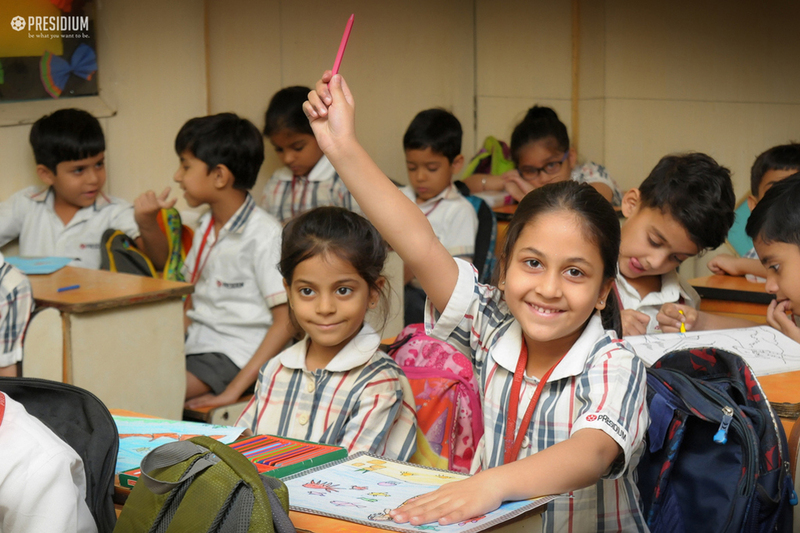 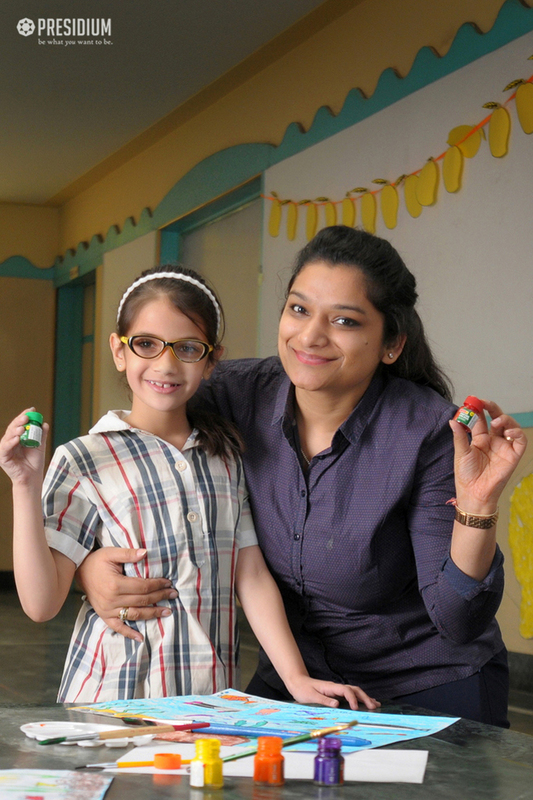 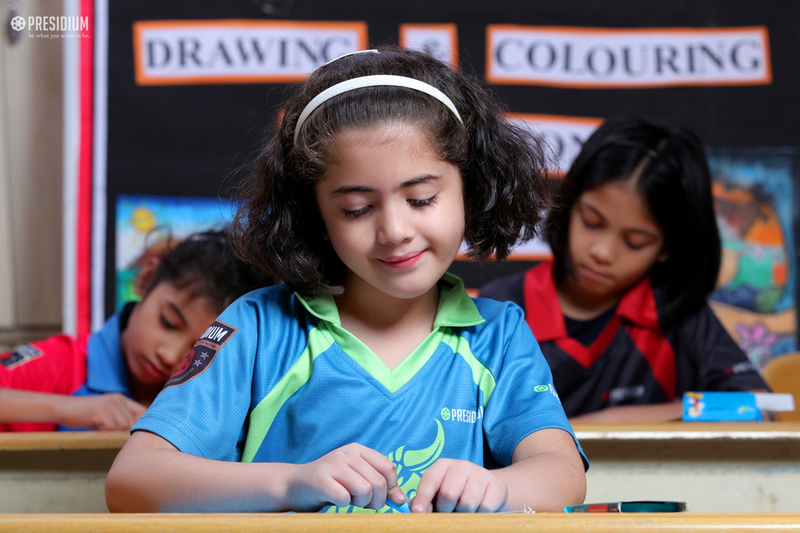 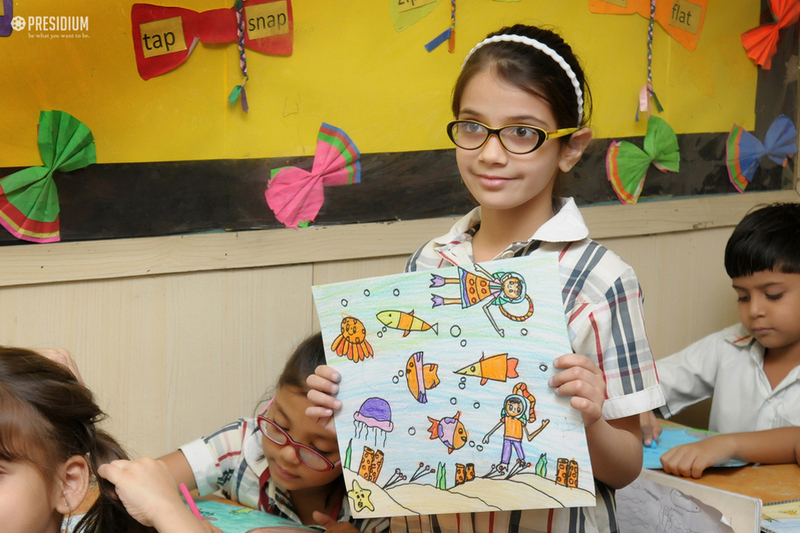 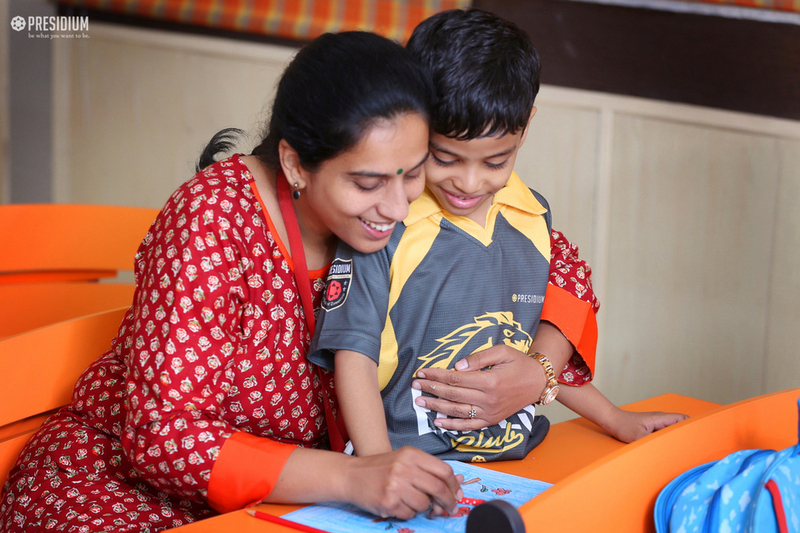 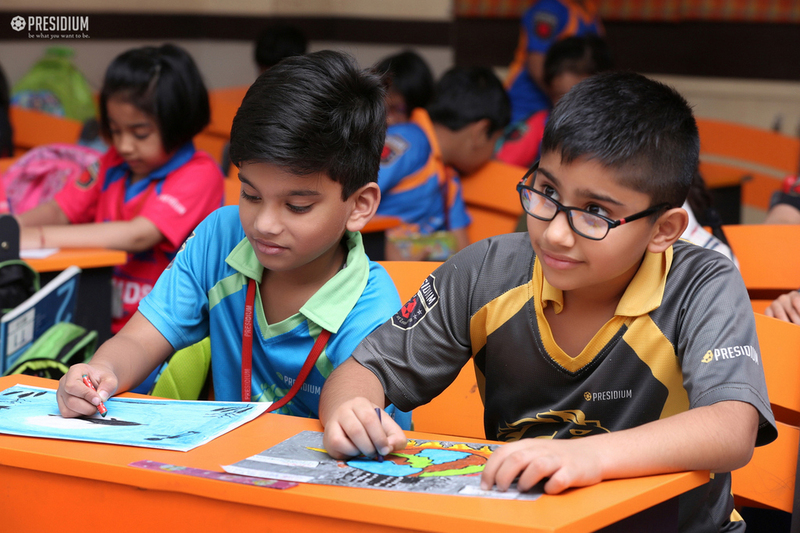 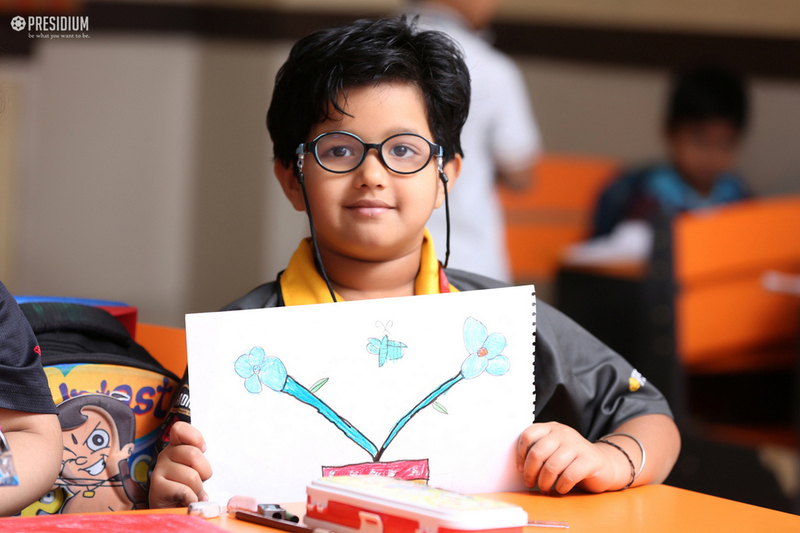 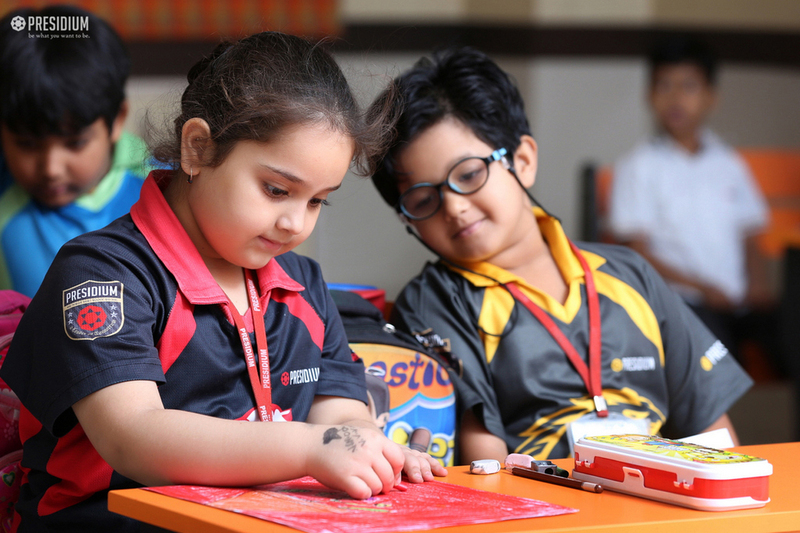 Creating magic on their sheets, the budding artists relished a wonderful experience.